As important as Autonomous Driving systems will be for the future, there is still a strong need in these intervening years to ensure the driver is alert and attentive while driving. 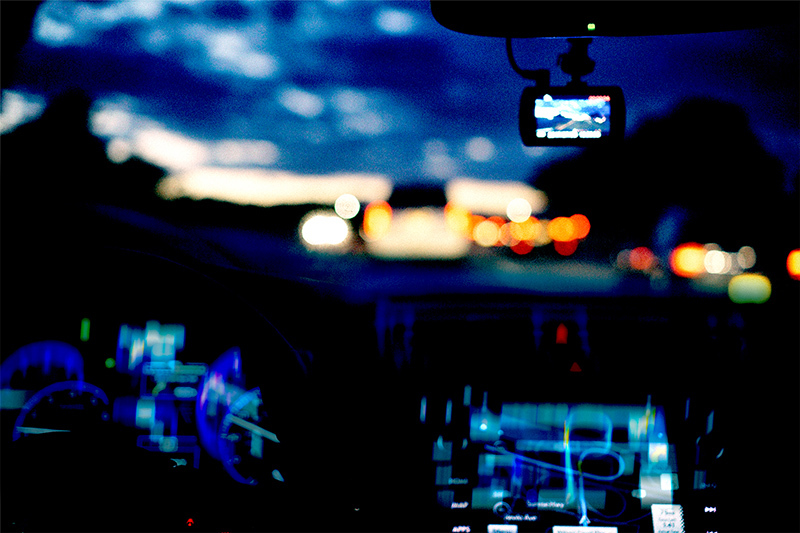 As a result, Clarion has been developing various vision-based Driver Monitoring Systems (DMS) to keep an eye on the driver’s attentiveness, drowsiness and tendency to be distracted, while in control of the vehicle. Central to Clarion’s DMS are a camera and advanced ECU to monitor the driver and infer the driver’s state based on certain eye and head motion. In addition, we are researching and developing biometric technologies to potentially monitor the health state of drivers as part of our complete Smart Cockpit vision.